A Board of Directors representing five continents. A passionate team elected every 3 years to guide the InterSearch WorldWide, set strategies and inspire high performance in the challenging and rapidly changing Executive Search industry. Shareholder of InterSearch Ltd. since 2000 Frank was Director on the Board of InterSearch for two terms (2002-2005 and 2008-2011). Most recently he served as Chairman of the Board from 2011 to February 2014 and joined again as Director in 2015. Frank made his career as a founding partner of Schelstraete Delacourt Associates, which he co-founded in 1990, after a previous experience in human resources. He deals with CEO and C-level positions; his clients include large-size companies, family owned and private-equity owned (listed or not), and this in a variety of industries. Frank holds a Master degree in Psychology and Educational Sciences at the University of Ghent, with postgraduate studies specializing in Psychoanalysis. He also holds a Certificate in Director and Board Effectiveness from the Guberna Institute for Directors. For more than 2 decades he was Professor Human Resources Management at the Hogeschool Ghent. He is also a former Director of the S.M.A.K. (Municipal Museum of Contemporary Art) in Ghent. Besides Dutch he speaks English and French and understands German. 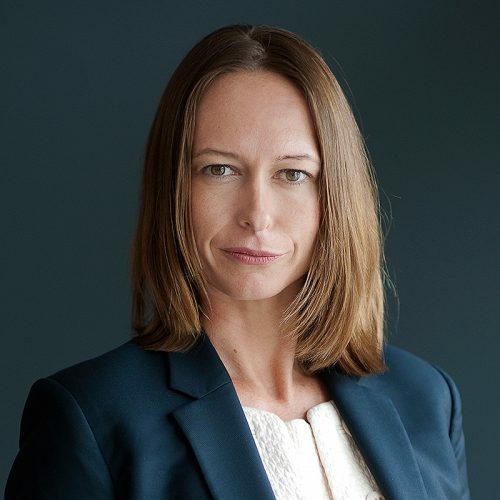 Samantha first started her executive search career as a Research Associate with InterSearch Australia in 1997 and 20 years later is very proud to be elected to the Board of Directors in 2017. She is a veteran of InterSearch after developing her global leadership career from the ground up with InterSearch Worldwide. She is currently the Managing Director of InterSearch Middle East, where she has been based for the last 12 years, building and expanding the IWW credibility and reputation across multiple geographies and variety of industry sectors. Under Samantha’s leadership, InterSearch Middle East has expanded its geographical footprint with three countries: United Arab Emirates (UAE), Sultanate of Oman and Saudi Arabia. Her multi-cultural team, which she built from scratch, shares her passion for quality of delivery, speed of execution and supporting a global diversity agenda to attract top talent worldwide. She has a unique combination of emerging and mature market recruitment experience across Europe, Middle East, Africa & APAC. Samantha has worked internally with the HR teams of Merrill Lynch & BP International in London, as well as Standard Chartered Bank in Dubai, UAE. Given her sector specialization, she is also the Global Practice Group Leader of Financial Services & Banking. Sam holds a Bachelor of Science, major in Psychology, from University of Melbourne in Australia. InterSearch Middle East is honored to be certified as a member of the global Association of Executive Search Consultants (AESC). 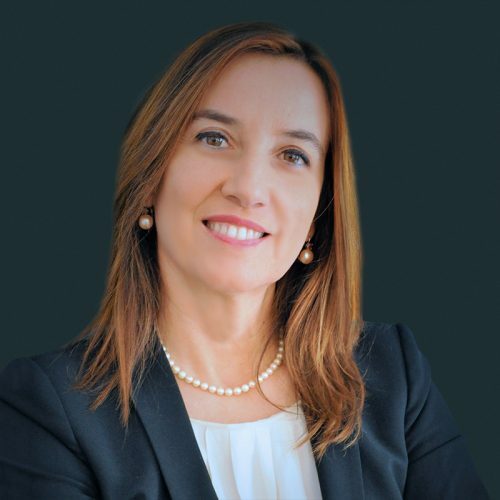 Olimpia Bisogni has around 25 years of experience in executive search industry managing assignments for top, C-suite and middle management level for all functions both in Italy and internationally. She has been working at InterSearch Italy since 2002 and before joining the company she had other experiences as Talent Acquisition and Business Development Manager. Besides being Key Account Manager for several Multinational companies, within InterSearch Italy she held the position of Head of Milan office leading a qualified team of consultants and researchers and personally partnering with a variety of clients. Her expertise is focused on various industries, mainly in the Automotive and Industrial sector as well Retail, Apparel and Fashion, Financial Services, Pharmaceutical, etc.. Besides executive search her competencies include talent acquisition, global recruitment project management, business development. Olimpia holds a degree in Economics and Business Management at Florence University. She has lived in Italy, Spain and Switzerland where she is currently living. Besides her mother tongue, she speaks English and Spanish. 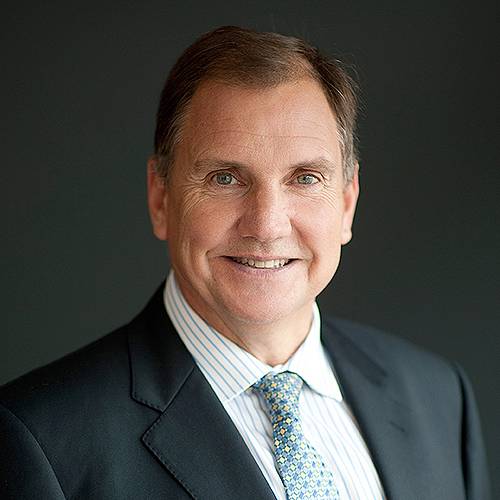 Peter has been involved working within Executive Search for over thirty three years and is presently a Board Director of InterSearch Worldwide and CEO of InterSearch Australia. After joining the InterSearch organization in 2001 he was a Director of the Board between 2005 and 2011, and then Chairman of the Standards & Quality Committee until February 2014. Peter has conducted assignments in Executive Search throughout the Asia Pacific region and has directed international appointments. He has recruited and counselled executives in a wide range of disciplines including education marketing, accounting, banking, finance and engineering for large corporations and small businesses. These assignments have included CEO and executive management as well as Non-Executive Directors for commercial and Not for Profit organisations. He is a Fellow of the Australian Institute of Company Directors and his background in marketing and human resources and vast networks has led to the expansion of InterSearch Worldwide, both nationally and internationally. 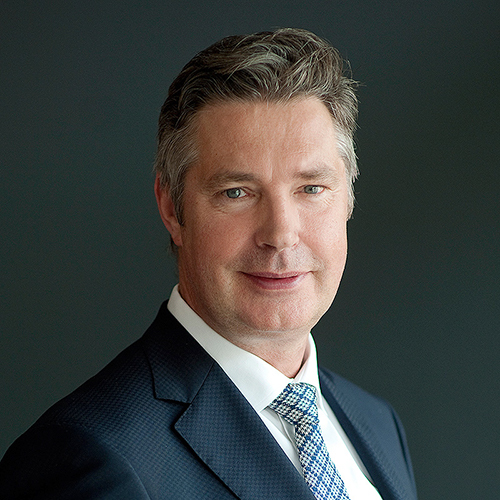 Peter holds a Bachelor of Business Marketing from Monash University and an MBA from RMIT University. Managing Partner of InterSearch Ireland Micheál joined the InterSearch Worldwide Board of Directors in 2017. He began his career with InterSearch Ireland in 1996, becoming Managing Partner in 2010. He is the initiator of the InterSearch Life Sciences & Healthcare Practice Group, supporting clients and candidates within the pharmaceutical, medical technologies and healthcare sectors. He has worked with a variety of organizations designing and implementing recruitment strategies for leadership and management appointments. Many of these assignments involve multi-country search. Micheál joined the Academy team in 2013 where he is responsible for training and development of talent within the InterSearch Worldwide organisation. 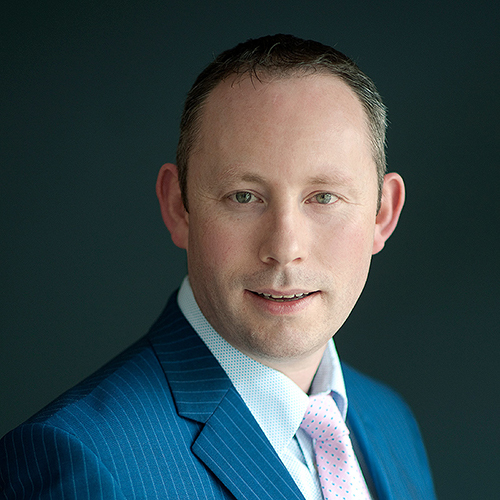 Micheál holds a bachelor’s degree in commerce from NUI Galway and a master’s degree in human resources management from the UCD Michael Smurfit Graduate School of Business. He is a Fellow of the Chartered Institute of Personnel and Development.